Motherwort is a perennial herb that grows well in zones 4-8. It is often found in the wild, specifically near areas of water-like streams or rivers. 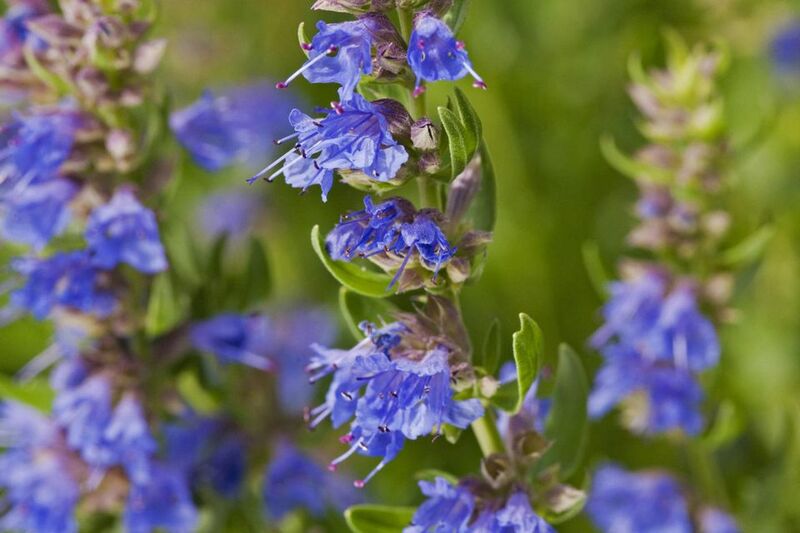 If you are lucky enough to find a stand, harvest this lovely herb for a wide range of medicinal benefits. To grow motherwort in the home garden, the seeds will need to be stratified for several weeks. They can be sown directly to the garden area. Why not sow the seeds in late fall, allowing the natural winter to stratify them for you? Motherwort is very forgiving, growing well in all light conditions, and most soils. Be aware that it also self-seeds like a champion, so do not allow it to reseed unless the entire area is given over to this lovely herb. Reduce the chances of it getting away from you by cutting back to 3-5 inches after flowering, but before those seeds mature. Motherwort blooms from mid- to late-summer and can be harvested anytime. Motherwort is also an interesting herb for the ornamental landscape. It has a clumping habit, and can grow up to 4 ft tall. The leaf structure is very unique, and the purple/blueish flower is a cool, soothing addition to the garden. Divide the roots in fall, and remember that it is in the mint family, so motherwort will reseed and take over if you are not careful. Motherwort has been used for hundreds of years, for women's issues. Herbalist Tammi Hartung reminds us that the very name motherwort, is indicative of the healing nature of this herb. Wort is an Old English word meaning "to heal". Combine mother and wort, to see that it is aligned with the healing of a woman after childbirth and during her recovery. Motherwort is used for menstruation issues and nervous problems and is said to be a gentle heart tonic. In fact, it is currently approved in Germany for nervous heart conditions, and as a treatment for Hypothyroidism. The entire herb is harvested after flowering and dried. The dried plant is then made into a tincture, or stored and used as a tea. The home herbalist would probably not address heart or thyroid issues on their own, however. For home use, motherwort does have its place. Not only good for women's health, motherwort is also wonderful for anyone suffering from anxiety and irritability. The only hurdle is trying to give such a bitter tasting herb tincture to someone who is already irritable. A way around this is to create an alcohol tincture and combine that in equal parts to glycerin. The natural sweetness of the glycerin will help.